Much like Wales, Ireland and Scotland have met 26 times before during the Six Nations – Ireland won 14 games, Scotland won 11 and there was a draw for only 1 game. 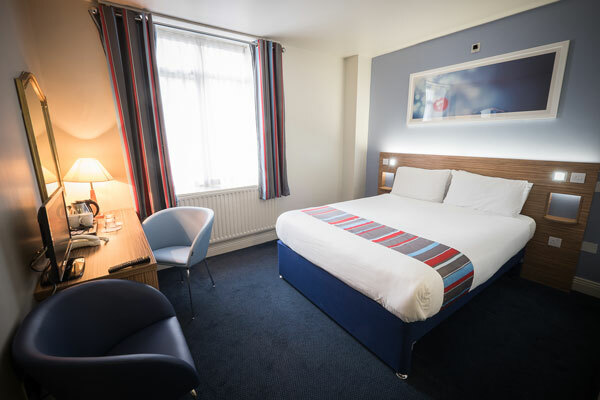 The Travelodge Dublin City Centre, St. Stephen’s Green is located on Mercer Street Lower, next to Stephen’s Green Shopping Centre. The hotel is 15 minutes (3.6 km) from Heuston Train Station and 35 minutes (15km) from Dublin Airport. Hotel facilities include Guest’s Car Parking, Complimentary Wi-Fi and 24-hour reception. The hotel was refurbished in 2017. There is also a restaurant located next to the hotel.